Global smartphone brand Vivo and Ayala Malls have cemented their partnership with a major sports event in the Philippines in 2018. 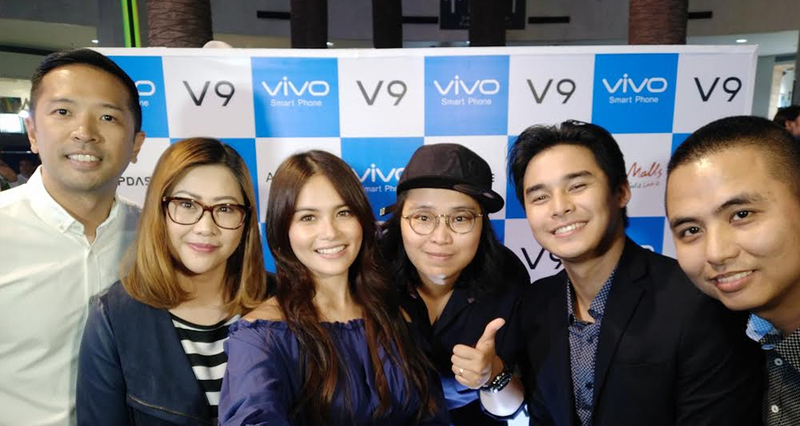 Vivo Philippines Brand Director Ms. Annie Lim, Ayalaland Malls Synergies, Inc. (AMSI) Entertainment General Manager Mr. Gabby Katigbak, AMSI President Ms. Rowena Tomeldan, and Capdase CEO Mr. Alex Fong formally seal the deal during the first Vivo V9 mall tour. Vivo Philippines’ first mall tour was held at the Market! Market! on April 14, Saturday in support of the release of the new flagship smartphone, the V9. The global smartphone brand will be the official title sponsor of one of Ayala Malls’ projects for 2018, the Vivo Hoop Battle Championship Philippines. It is an annual 3×3 basketball tournament held in some districts in China and other Asian countries. Mr. Katigbak during the mall tour announced that the Vivo Hoop Battle Championship Philippines will be held in various Ayala Malls. “This tournament will be happening in several Ayala Malls in the coming months and the winners of the tournament will have the opportunity to compete in the grand finals in China,” he said. Ms. Lim, meanwhile, said she was very happy about Vivo Philippines and Ayala Malls’ partnership. 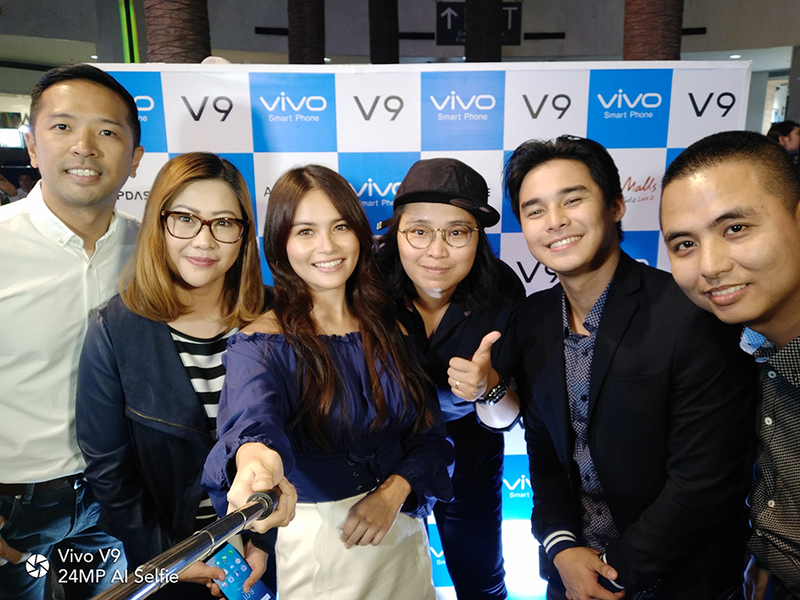 “Vivo believes that this sponsorship will open more opportunities for other projects with Ayala Malls in the future,” she said. Vivo Philippines, Ayala Malls, and Capdase will share more details about the upcoming project in the coming weeks.